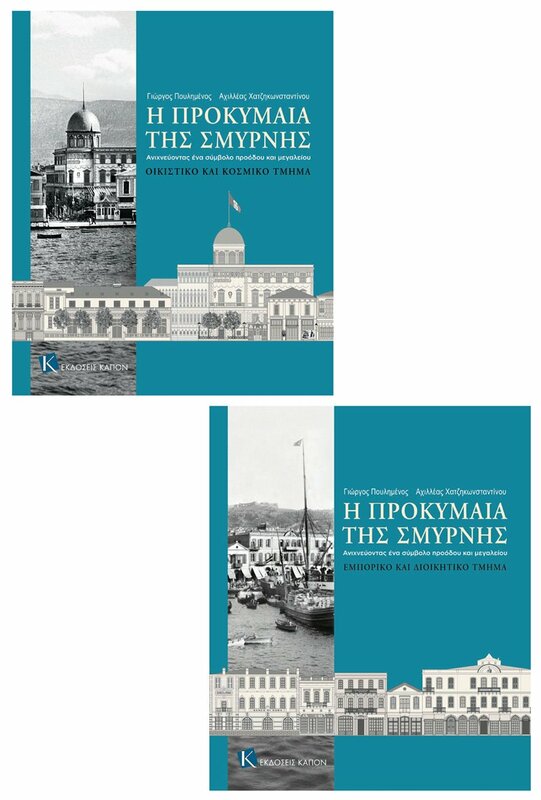 “The Smyrna Quay”, a two-volume book, aims to introduce in an original but comprehensive manner the buildings of this legendary 3 km-long strip of land on the waterfront of the Ottoman port city of Smyrna (modern-day Izmir), widely known as the “Kai”, as a continuous architectural, topographic and historical ensemble. The Quay became an iconic symbol of Smyrna, a synonym of the progress, cosmopolitanism and the affluence of its inhabitants, throughout the 47 years period which spanned its existence, from its completion in August 1875 to September 1922. It was then that this glorious sight came violently to an end in the aftermath of the Greco-Turkish war (1919-1922), after the recapture of Smyrna by the Kemalist forces and the Great Fire that followed. The majority of the Quay buildings perished and those parts that had managed to escape the fire, inevitably fell prey to the reconstruction of the city, by that time officially named İzmir, to such extent that nowadays very few are still intact. 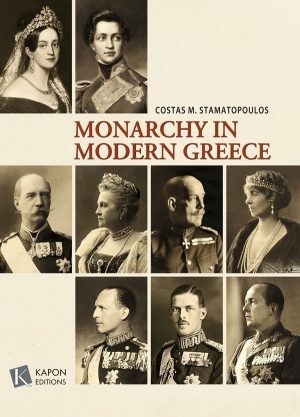 The present edition is an outcome of lengthy research by the two co-authors, who utilized every possible reference source in Greece and abroad, including books, the press, commercial and travel guides, maps and images. Hundreds of Quay postcards and panoramas have been studied, depicting grand mansions, theatres, cafйs, consulates, clubs and hotels, as well as the bustling port, administration buildings and agencies. All these were aspects of the public and private life in an Anatolian city-junction, where the European west wind blew strongly for centuries. Particular attention is paid to the lives of the inhabitants of the Quay that formed a dynamic, multiethnic society. Taking all of the aforementioned into consideration, each one of more than 200 structures was recorded and sketched separately, in order to digitally restore the entire string of faзades of the Smyrna Quay at their former glory. Moreover, the illustrations and drawings of the book complement the text and evidence gathered, thus shedding light to lesser known and unknown aspects of the buildings’ history. Almost a century later, However, although Smyrna seems to have changed forever, the city always has a special place in the collective memory through the study of its history. 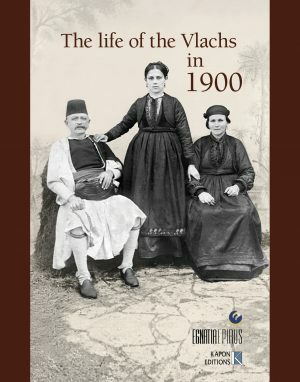 Hence, let us take an imaginary stroll along this famous promenade, just as the old Smyrniots cherished to do so, and try to relive the “golden era” of Smyrna through the pages of this extensive guide. George Poulimenos was born in 1959 in Athens and his maternal origin is from Kato Panagia (modern-day Зiftlik, Turkey), a village of the Erythrean peninsula, opposite Chios island. He studied chemical engineering in Germany but chose to work as a software programmer/analyst. Among his interests are computing and the history of Smyrna/Izmir and environs, with emphasis given on old maps and commercial guides. 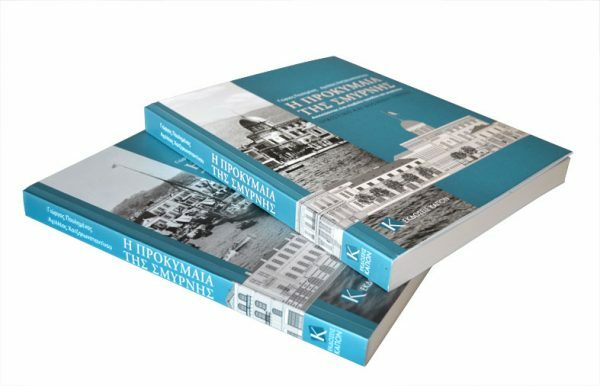 He recently published the book ‘A Lexicon of Smyrneika’, a dictionary of the Smyrniot Greek dialect with definitions given in Greek, Turkish and English, along with George Galdies and Alex Baltazzi. In 2010, he participated at the 1st Levantine Symposium in Izmir, where he presented a paper on an unknown episode of the Greek resistance that took place during WWII at Chios and Izmir. 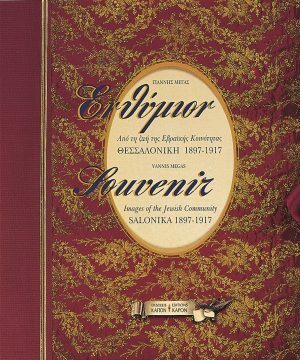 He also participated at the events that the Hellenic Centre of London organized in 2012-13, in order to commemorate the heritage of Smyrna, where he presented the ‘Lexicon of Smyrneika’. 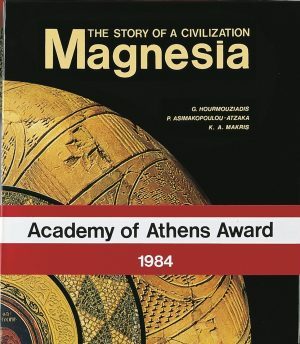 Achilleas Chatziconstantinou was born in 1972 in Athens to parents with origin from Asia Minor (modern-day Anatolia). He studied Geology and Geography. He is a member of the Greek Smyrneans’ Association, a book collector and for the last decade researches the history and topography of the Smyrna/Izmir region. He is also actively interested in the Levantine Heritage through the Levantine forum (www.levantineheritage.com, a body that promotes research on the subject, by presenting the paper ‘The image of the Levantines’ at the 1st Levantine Symposium (2010) and by promoting the exchange of information with the rest of the community. He speaks English and German and basic level French and Turkish. For the past 15 years, he has been traveling several times in Turkey as a member of the Greek Cultural Society “Panorama” (www.apan.gr).